Come escape the noise in the highly sought after community of Lake of the Woods; sweeping live oaks, mature landscaping, community pool, tennis courts, fitness center, shuffleboard, basketball court, playground and more. 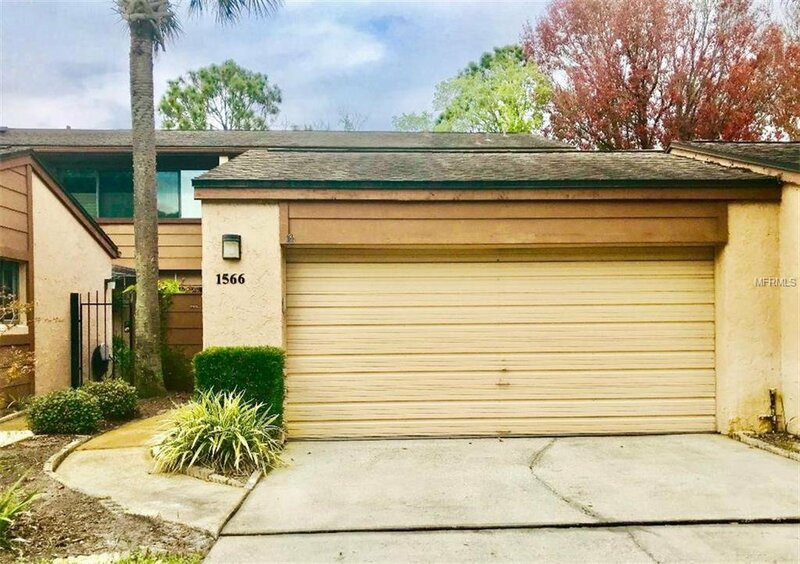 This great three bedroom townhome is perfectly tucked away and yet easily accessible to main roads and I-4, just waiting for you to make it your own. Schedule a private showing today. Listing courtesy of FANNIE HILLMAN & ASSOCIATES. Selling Office: FLORIDA INT'NL REAL ESTATE LLC.